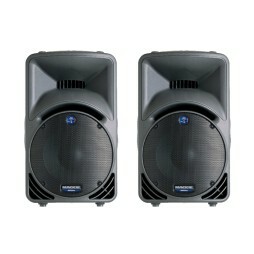 Pair of 400w active PA speakers with both mic & line level inputs. Highly portable & supplied with stands. 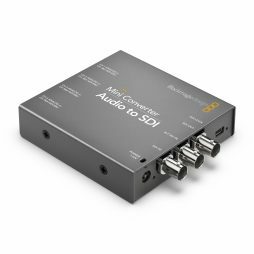 The Blackmagic Design SDI to Audio Mini Converter de-embeds analogue and digital audio signals from HD-SDI & SDI sources with embedded audio. 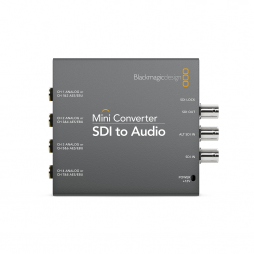 The Blackmagic Design Audio to SDI mini converter embeds analogue and digital audio signals into an HD-SDI & SDI source. 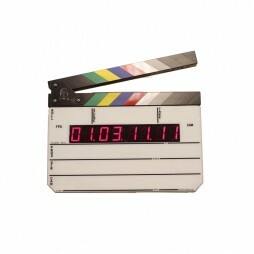 Support for most SD & HD formats. Audio input is via 1/4″ TRS connectors. 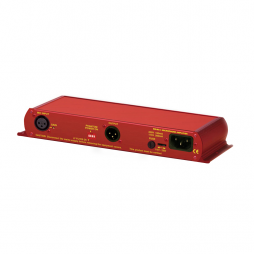 The RB-MA1 consists of a low noise microphone pre-amplifier for converting mic level signals to line level, or for driving long lines from microphones to mixing equipment. The connections and controls are on the rear panel. 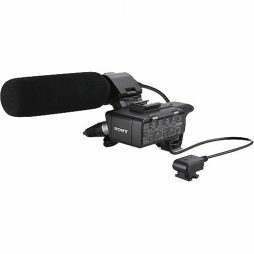 The microphone input is an XLR-3 type and is electronically balanced. The gain for the input can be adjusted by a recessed pre-set potentiometer which allows for the use of both dynamic and powered microphones.